Dublin is a small city with a rich history. There is no better way to explore than by walking and the city has a number of excellent walking tours. Guides will bring you to all the best sights and hidden gems. Here at The Green, we have put together a list of the best walking tours the city has to offer. 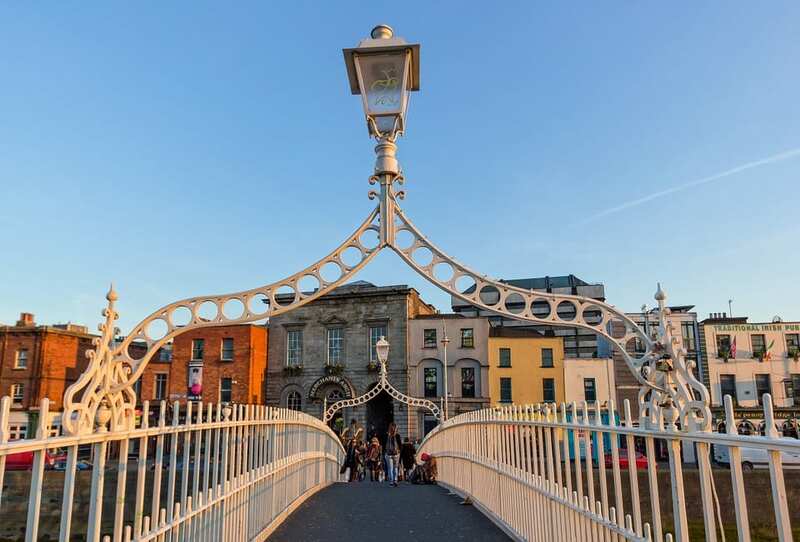 One of the most popular tours in the city is the Dublin Free Walking Tour. Meeting at the Spire every day, you can take either Southside or Northside tours. It is a great introduction to the city of Dublin. The tour lasts approximately three hours and you can book private tours too. The guides carry a yellow umbrella so you are sure not to miss them. 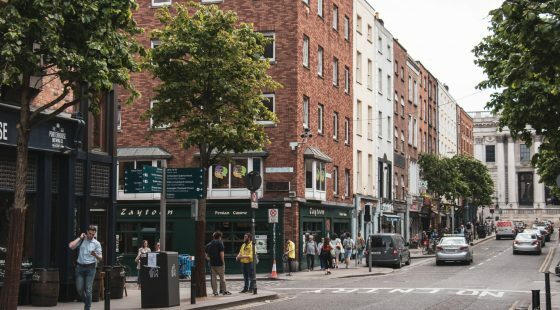 For those of us who like a more in-depth understanding of the history of Dublin, a historical walking tour is the way to go. Covering periods ranging from the development of Dublin as a Viking town to the Potato Famine. As well as 20th century history including the 1916 Rising, the War of Independence and the Northern Conflict. The tours meet at Trinity College daily at 11am and 3pm. For more info, visit their website at historicaltours.ie. Dublin Decoded lead historical and architectural walking tours through the city. It is the perfect tour for those interested in discovering more about the visual and material culture of Dublin. Walking tours take place around the city and you can also book tours of the National Gallery. For more information visit the website here. 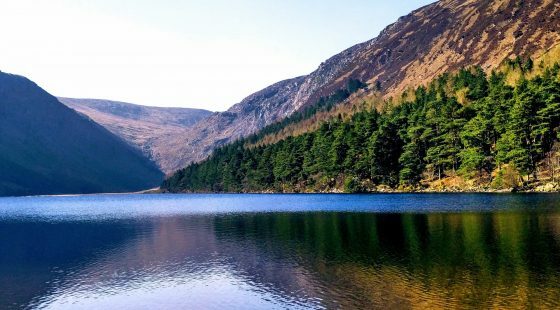 Dublin is known for its rich literary heritage and has inspired many famous writers past and present including James Joyce. This walking tour is a must for anyone who is familiar with Joyce’s writings. The James Joyce Centre runs tours a few times a week that take you to the places made famous by Joyce in his literary works. Tours offered include a Dubliners tour, a Footsteps of Leopold Bloom tour and a general tour of Joyce’s Dublin. Tours start from the James Joyce Centre on North Great George Street. After all that walking, you are sure to be tired. Why not take a break and relax with a drink in The Green Hotel Bar and Restaurant. 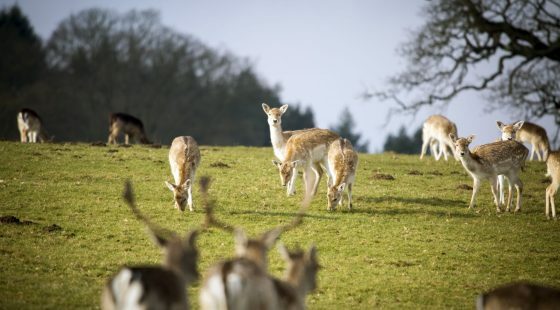 We are open daily to guests and locals alike.